LAKELAND, Fla. -- Catcher Cameron Rupp has been acquired by the Detroit Tigers from the San Francisco Giants for cash. 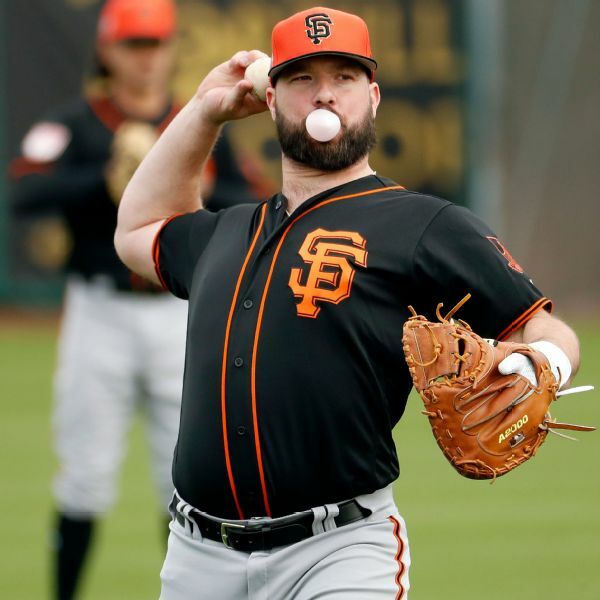 Rupp agreed to a minor league contract with the Giants in December, and if he's added to a 40-man roster would get a $750,000 salary while in the major leagues. He was 3-for-10 with two doubles and two RBIs in six spring training games with San Francisco. He batted .234 with 39 homers and 124 RBIs in 296 games with Philadelphia from 2013 to 2017.